While vaginismus has been estimated to be the second most prevalent female sexual difficulty presenting at clinics in Northern Ireland, there are no recent statistics for the Republic of Ireland. This is not the time to take an all or nothing approach. 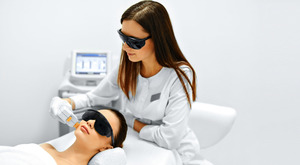 Is light therapy the fix for acne scarring?